Find a vacation home to rent in Soriano nel Cimino from our list of vacation rental properties. Campaya has over 3 vacation homes available in Soriano nel Cimino, which give you the possibility to locate a unique accommodation in Soriano nel Cimino which completes your check-list in search for the perfect self catering vacation apartments in Soriano nel Cimino or vacation villas in Soriano nel Cimino. 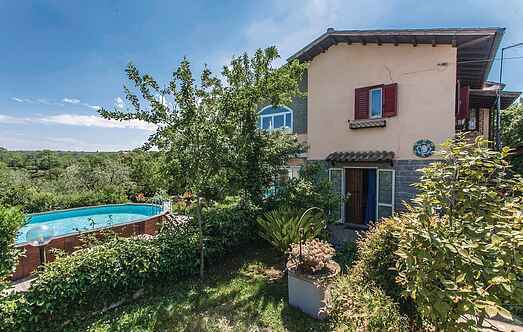 Cosy semi-detached house with a private pool and Jacuzzi, nestled in the green countryside of Soriano nel Cimino, only 28 km from Viterbo. Detached house in the countryside of Latium, approximately 16 km from the historic town of Viterbo. This property has no less than two dining / eating rooms and two kitchens.